Heerema Fabrication Group (HFG) is a leading contracting group that specializes in the engineering and fabrication of large and complex structures for the offshore oil & gas and energy-related industries. 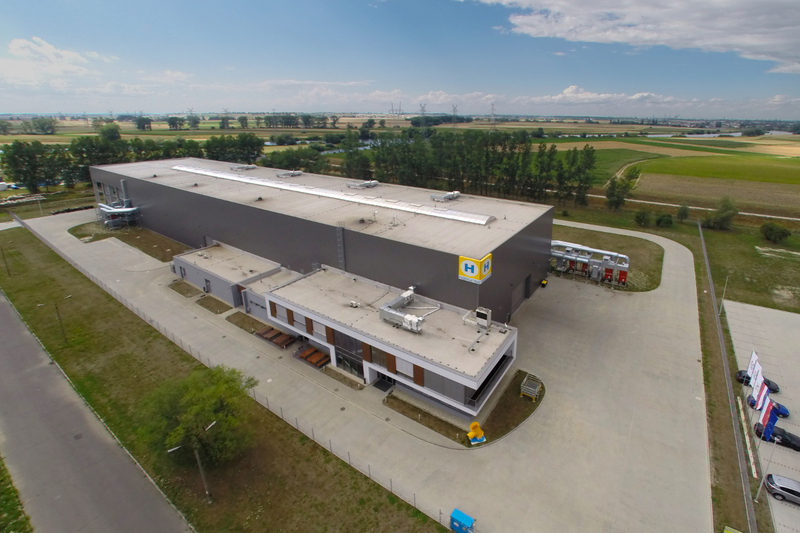 HFG is widely recognized for its fabrication-driven engineering and integrated project management capabilities that ensure successful execution of EPC(I) contracts. 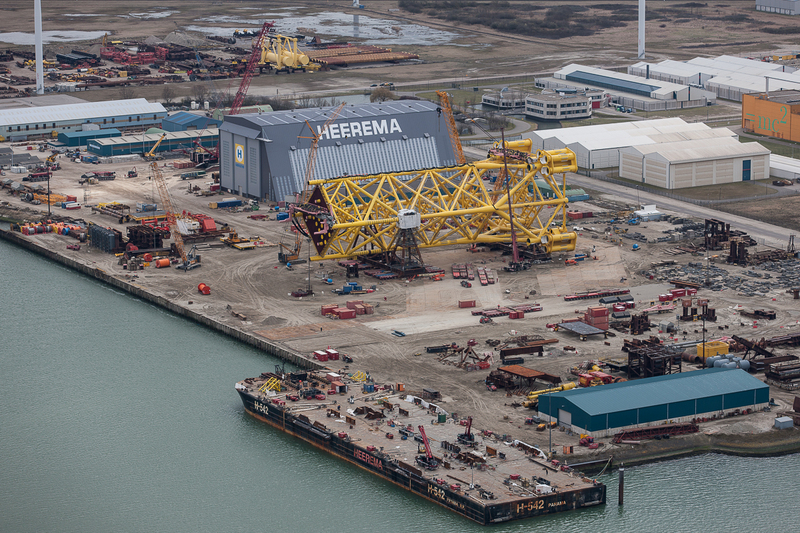 Over the last decades Heerema Fabrication Group has delivered hundreds of offshore structures for clients in the offshore oil & gas and energy-related industries. HFG's engineering activity designs offshore facilities and is known for its fabrication-driven engineering and efficient designs. By integrating the engineering process into practical fabrication designs, HFG is able to provide its clients in the oil & gas and energy-related industries with innovative, cost-effective and high-quality engineering and fabrication solutions and strong EPC(I) management capabilities. 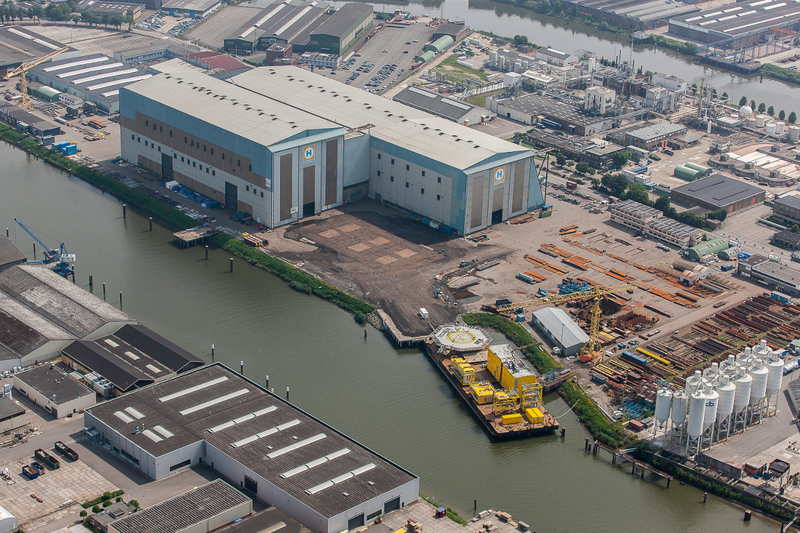 With more than 60 years of experience, Heerema Fabrication Group is able to offer a comprehensive range of services from feasibility and FEED studies, engineering and procurement to construction, commissioning and offshore installation.